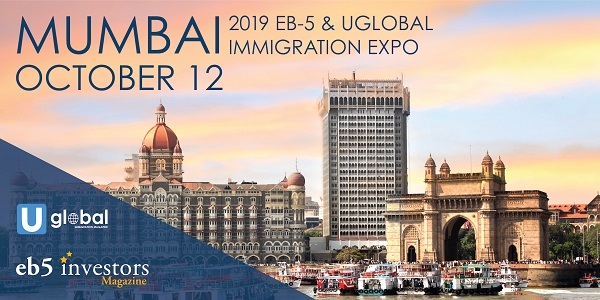 EB5 Investors Magazine is returning the booming India market with the second educational and networking expo in Mumbai - the Fall 2019 EB-5 Expo Mumbai. This is an industry-wide gathering for migration agencies, immigration attorneys, EB-5 service providers, regional centers and project developers from across the world. Our educational panels moderated by industry experts provide valuable insight about United States’ EB-5 Immigrant Investor program. The event will also feature business exhibits and a myriad of networking opportunities.